Did you know that any donation given to the Brooklyn Waterfront Research Center will go twice as far? Thanks to a generous grant, donations given to the BWRC will be matched, allowing their full value to fund our endowment, while sending another half to our operations. In short, a donation now helps us keep our day-to-day programs like our free Breakfast Talks, Hangout Sessions and Conferences up and running while securing our future as an entity for research and public engagement. Your help is important – the only way to unlock the matching grant is to receive your donations! Now more than ever the BWRC could use your help. The catastrophe caused by Hurricane Sandy has revealed the vulnerabilities New York faces as it confronts it’s ever changing development. 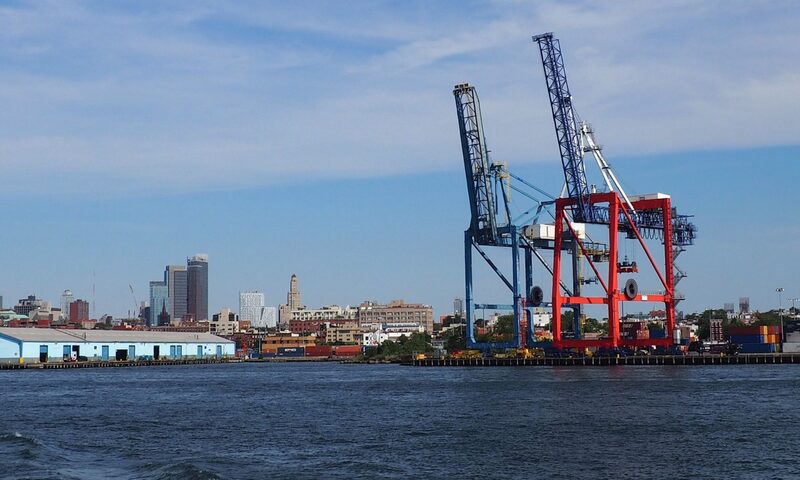 The BWRC operates at the confluence of environment, history, culture and infrastructure along New York’s waterfront – exactly the same issues that Sandy revealed. Rebuilding and recovery will be short shrift without the non-partisan, independent research that the BWRC produces. Please Donate to the BWRC. Your donations are tax deductible, and eligible for your 2012 tax return if given by December 31, 2012. Please note that at this time we are utilizing the City Tech Foundation to collect donations. When directed to their web page please select “Brooklyn Waterfront Research” from the Program Designation box to ensure your donation is directed to the BWRC.